We have recently seen OEMs coming up with a new kind of Camera setup that involves 2 cameras for better depth capture for perfect portraits. As OnePlus joins the list of OEMs offering dual camera setup, we decided it’s high time to find out a way to get the same level of depth with single camera smartphones. So if you have a device that doesn’t come with dual cameras but you want to click great portraits, head down to check our tutorial on the same. Do note that this tutorial doesn’t require Root Access or any hardware changes so it is suitable for everyone who wants to click perfect portraits. Before going through the process, you have to allow installation of apps from unknown sources. 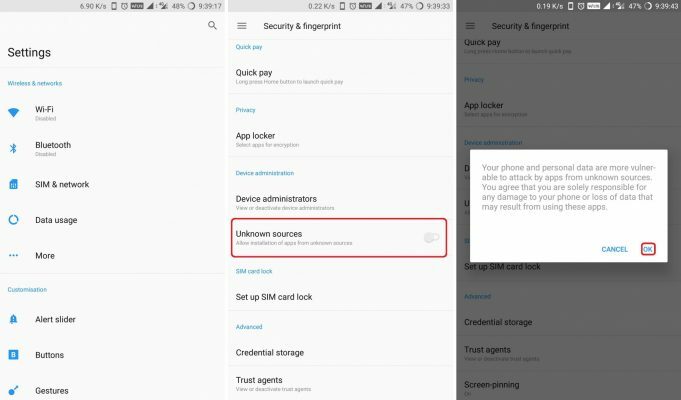 For this head to the Settings>Security and turn on Unknown Sources. 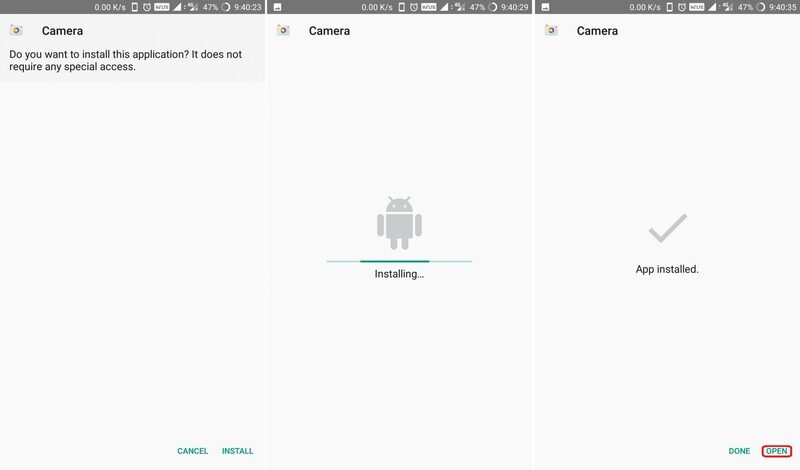 Once you have enabled app installation from unknown sources, download Google Camera apk from APK Mirror here and install the app once it is downloaded. 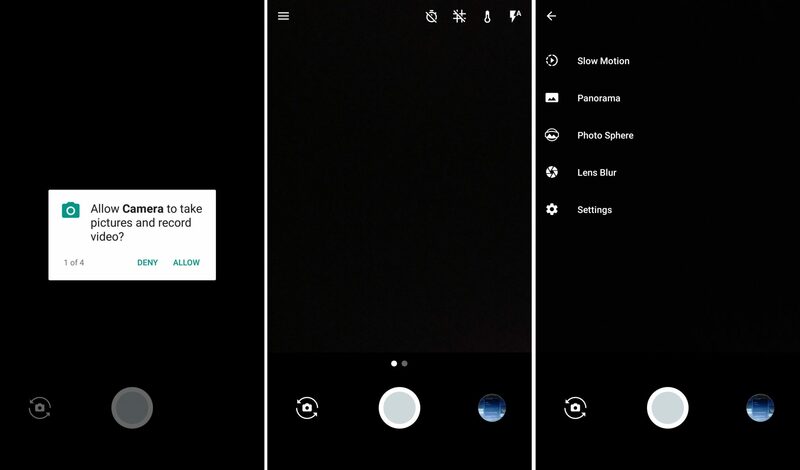 Now open the app and give the app permission to capture photos and videos when prompted. 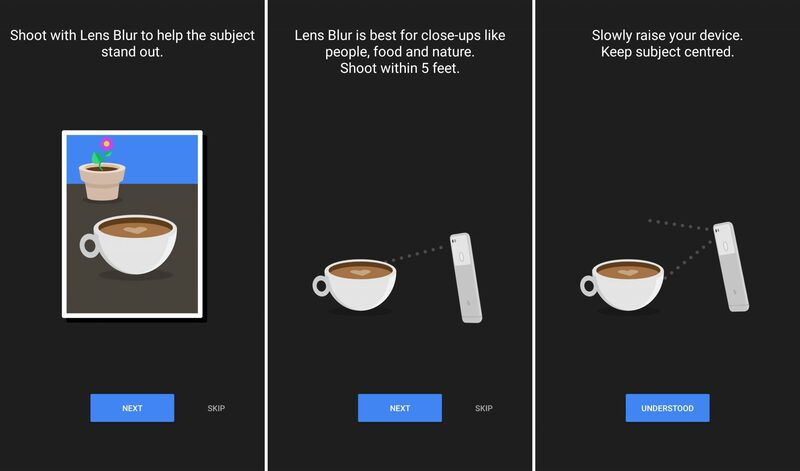 Now click on Lens Blur and read the instructions on how to use Lens Blur to get the perfect photo. Once you’re done with the instructions, click on ‘Understood’ and start capturing. Essentially you need to click the shutter button and raise the phone slowly while keeping the subject in focus to get the perfect shot. The shot will then take a couple of seconds to process post which you can see the final image and edit the subject in focus if you want to. This might take some time getting used to but will surely give you results with a little practice. This might not be perfect but will surely help you to click some great portraits and macro shots. Related Paytm claims lead in UPI payments, The Future is here! So this is how you can get portraits on single camera smartphones. Do give it a spin and let us know your experience in the comments section below.